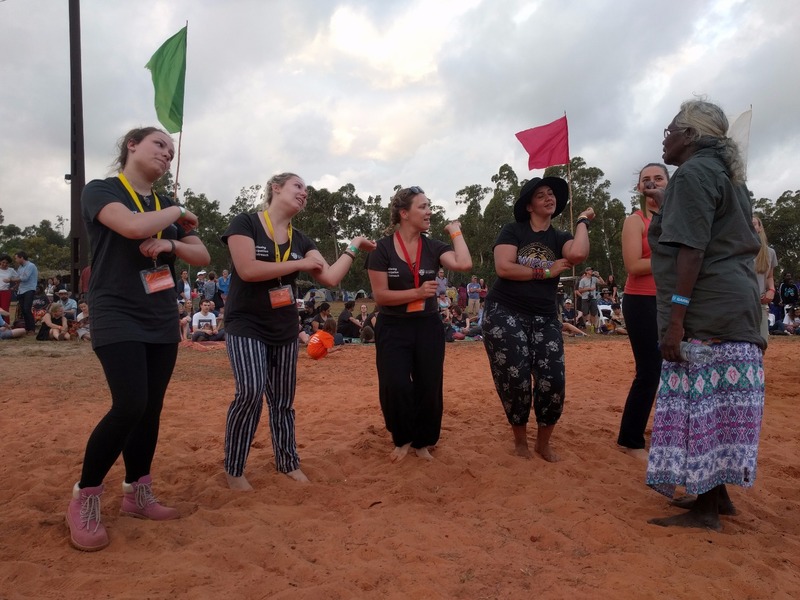 The Yothu Yindi Foundation has a limited number of roles still available for hard-working volunteers who can help us stage Garma 2016 - Australia’s leading Indigenous cultural exchange event. 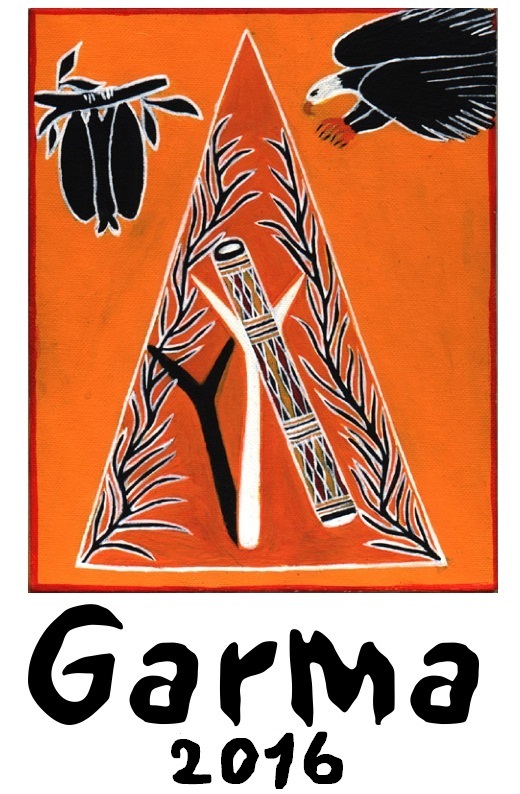 The 18th annual Garma will take place from 29 July - 1 August, 2016, at the Gulkula ceremonial grounds in northeast Arnhem Land, 40km from the township of Gove in the Northern Territory. With more than 2000 guests on site over four action-packed days, this is a fantastic opportunity for those interested in gaining valuable hands-on experience in large-scale festival and event operations. Volunteers play a critical role in the organisation and production of Garma and the smooth functioning of many daily activities and events. Key roles include assisting with transportation, merchandise, ticketing and reception, music and production, campsite co-ordination, site management, meals, administration and security. While we cannot guarantee that volunteers will be assigned their preferred roles, we encourage you to specify the area you would like to work in, and we’ll endeavour to make it happen. 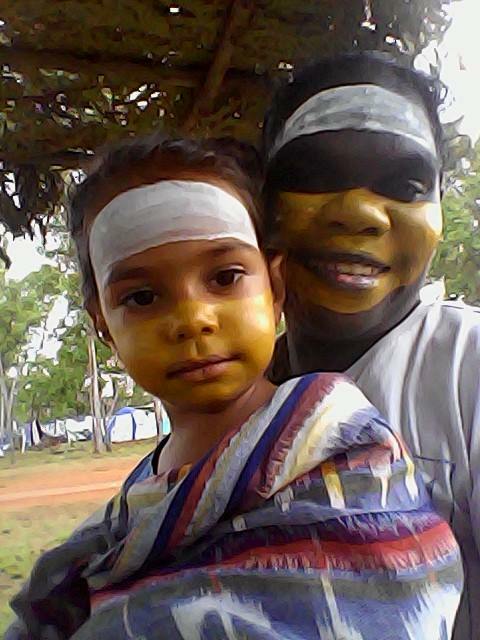 Volunteering at Garma is a unique and rewarding experience like no other, giving you the chance to learn about the beauty of Yolngu culture in the heart of northeast Arnhem Land. Those with a willingness to work hard, be a team player, and ‘go the extra mile’ when necessary are encouraged to apply.  Volunteers will be required to fund their own transport to and from Gove, and be available to arrive on Friday, 22 July, and depart on Friday, 5 August.  You must also undergo a criminal history check and obtain a clearance to work with children from NT Worksafe. To apply, visit the Garma website and complete the volunteer application form, and send to volunteer@garmafestival.com.au along with your resume.